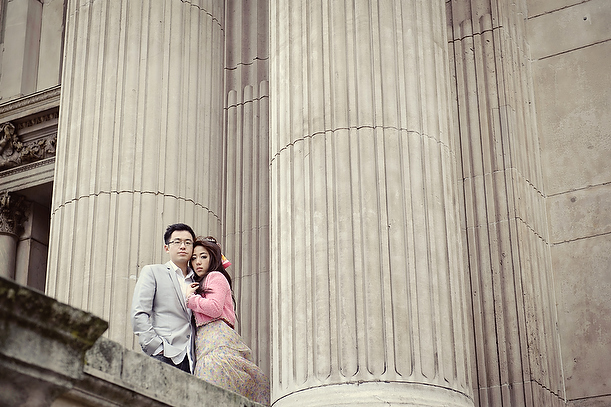 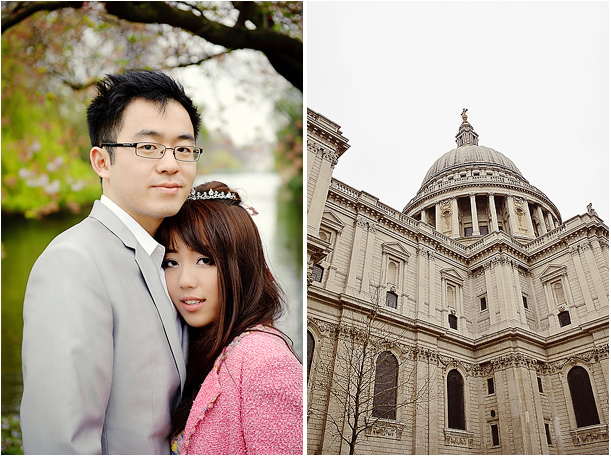 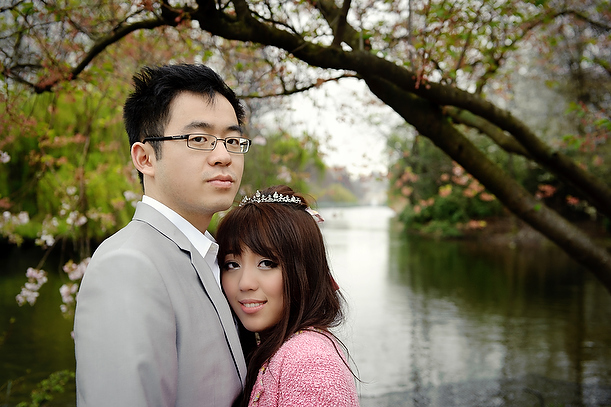 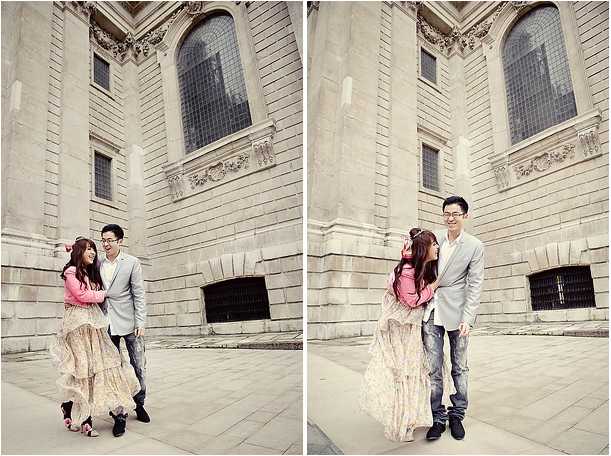 We love doing pre wedding engagement sessions and this spring time shoot that Craig did up in London was no exception. 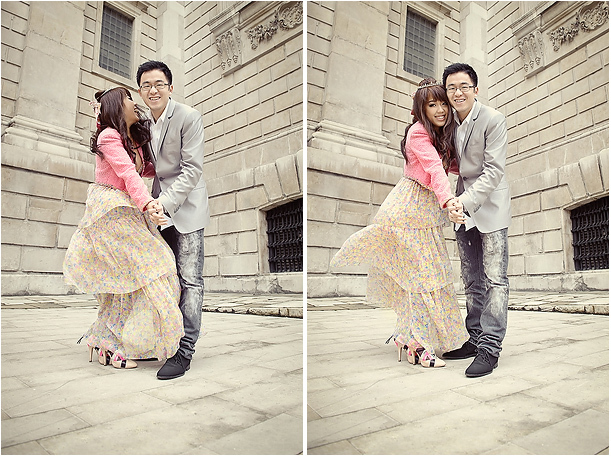 The couple have such a cute, quirky style and the colours played off each other perfectly. 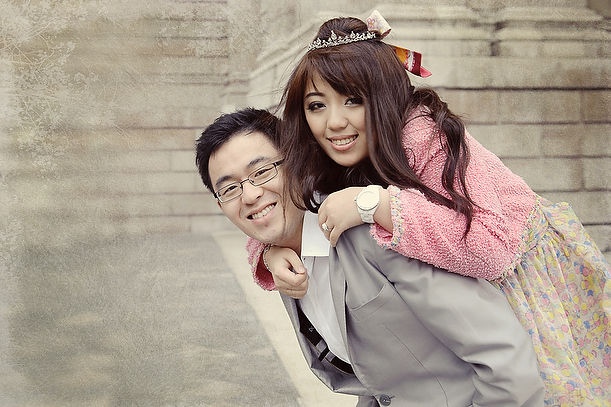 It is really important to think about the styling when it comes to doing pre wedding shoots and also to preferably have professional hair & make-up done on the day. 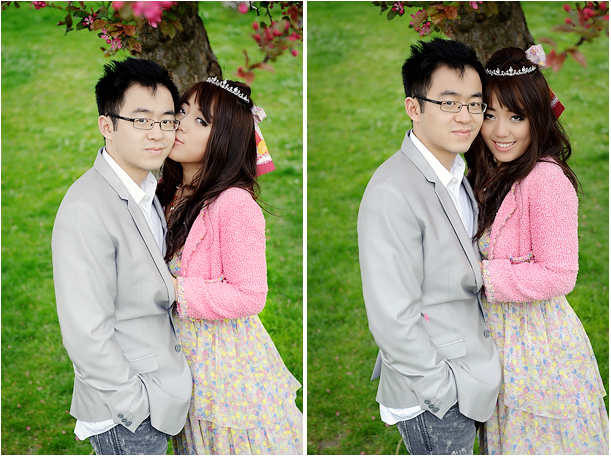 Cute couple! 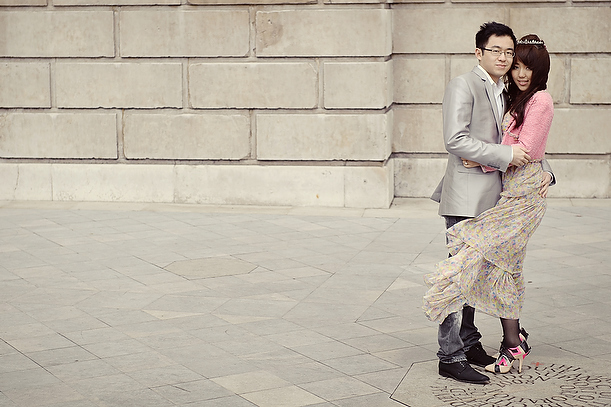 And I just love the colours!